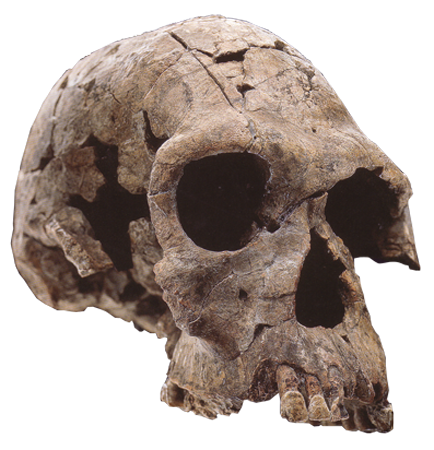 In the early 1960s, at Olduvai Gorge, Tanzania, Louis Leakey, anatomist John Napier, and paleoanthropologist Philip Tobias discovered a group of early human fossils thought to have descended from a species of Australopithecine hominid. 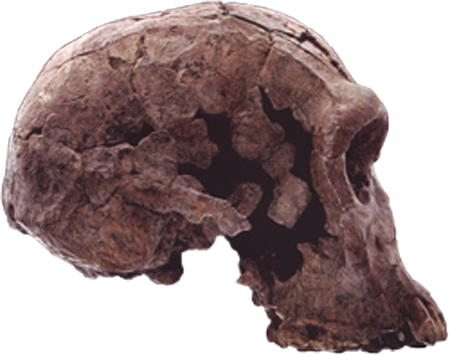 Based on brain size the scientists argued that a new species, Homo habilis, should be recognized. H. habilis was short with disproportionately long arms compared to its legs and in its appearance was the least similar to modern humans of all species to be placed in the genus Homo.